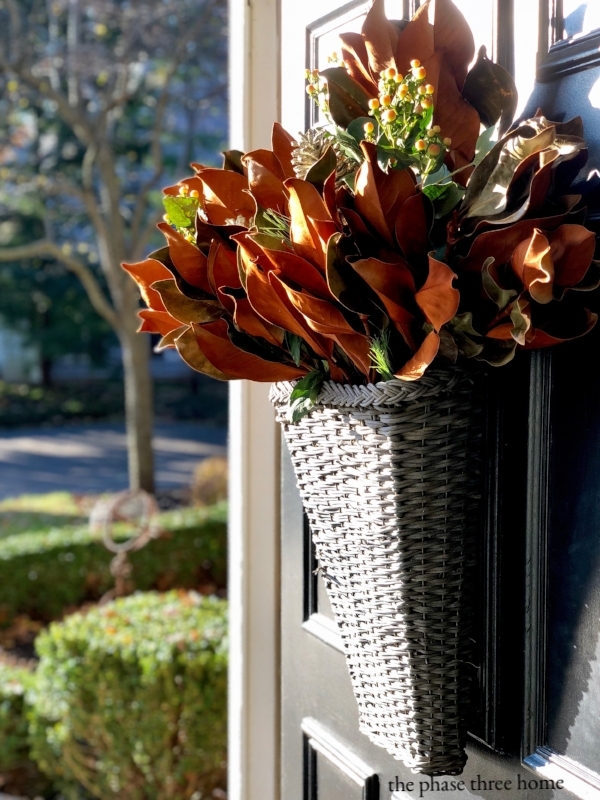 Need a last minute restyle for your Holiday front door? Here's a quick, easy way to welcome guests to your home this Thanksgiving. A laundry room should have the perfect balance between form and function. Sure, it's got to have great everyday essentials, like storage and state-of-the-art appliances. But it should also have a great aesthetic--- to make you feel as though the hours spent doing the most thankless job in the world are at least pleasant. But the laundry room in our current phase three home on the day we moved in? Well, it pretty much had neither! Today's phase three home? Yeah......it's definitely not your mother's empty nest. Case in point: This luxurious San Francisco high-rise in Russian Hill. Here, empty nesters transitioned from a traditional family home to a gorgeous contemporary space---loaded with high-end finishes and to-die-for floor to ceiling views--that complements their current life, and lifestyle. It used to be the mansions and estates that turned my head as I drove along the picturesque neighborhoods of Chicago's North Shore. Now? Show me a tired ranch in need of a little TLC---but loaded with promise---and you have my full attention. Elaborate, high-end properties, irresistible as they may be, are a dime a dozen in today's real estate market.